MENLO PARK, Calif., April 24, 2018 - You've been hearing a lot about Facebook lately and how your data is being used. 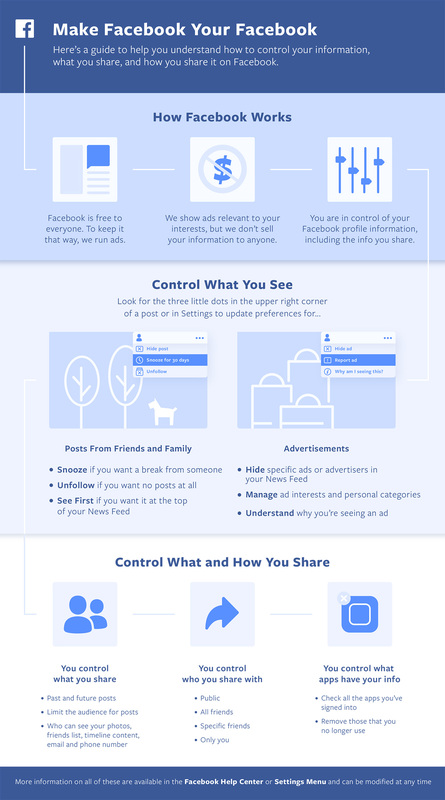 While this information can sometimes be confusing and technical, it's important to know that you are in control of your Facebook, what you see, what you share, and what people see about you. 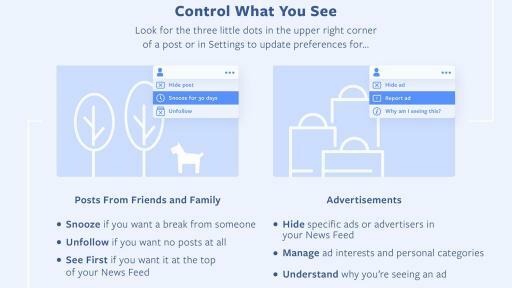 There are many things you have control over that can help make your Facebook experience better for you. 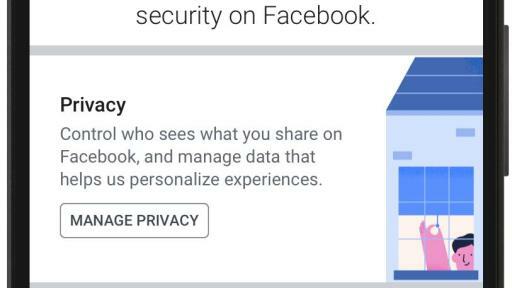 One easy step to check the privacy of information on your profile, is to take a Privacy Checkup that helps you review who you're posting to, manage or delete apps you've connected to your account, and edit the privacy of information on your profile. You likely have seen advertisements in your News Feed. Advertising is what keeps Facebook free to everyone who uses it. 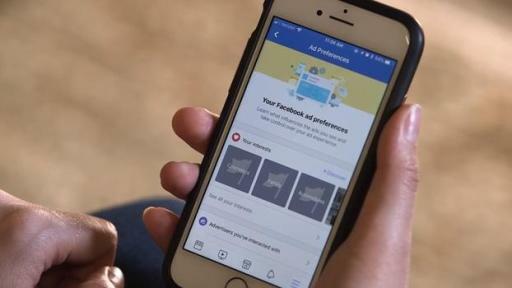 Facebook's goal is to ensure that the ads you see are as relevant to you as the content you see from friends and family. 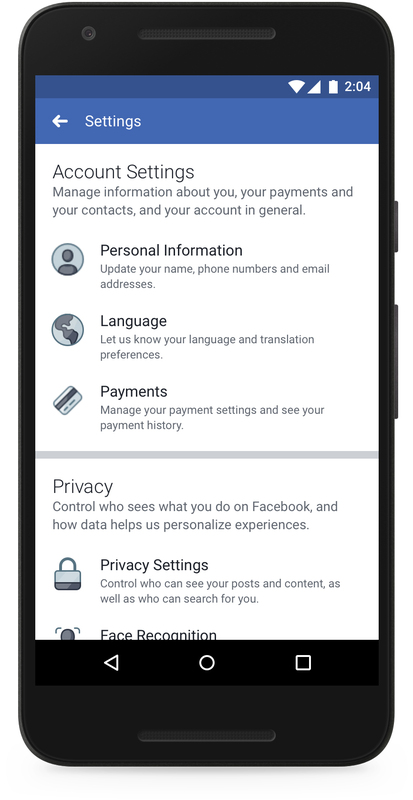 Your information is utilized to show you more relevant ads, but Facebook never sells your data or tells advertisers who you are. 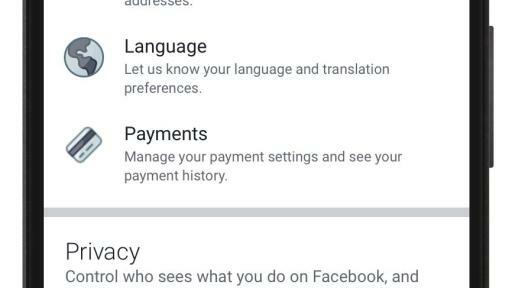 Manage interests or information that isn’t relevant or that you don't want Facebook using. Understand why you're seeing a specific ad. So that's the content you see, but how about what you share – or in other words what people or companies can see about you? It's important to understand who sees your information and how you can control this. You can check and edit the apps that have access to your information or that you've signed into. You can also remove the apps you no longer use. Use Facebook's Activity Log to review your entire timeline and delete old posts.